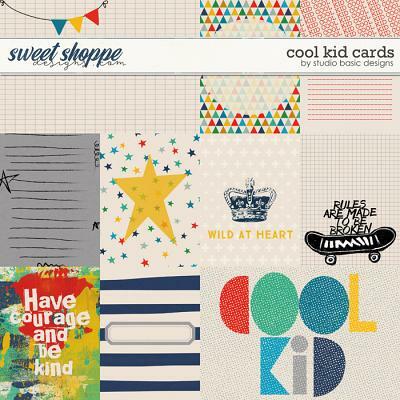 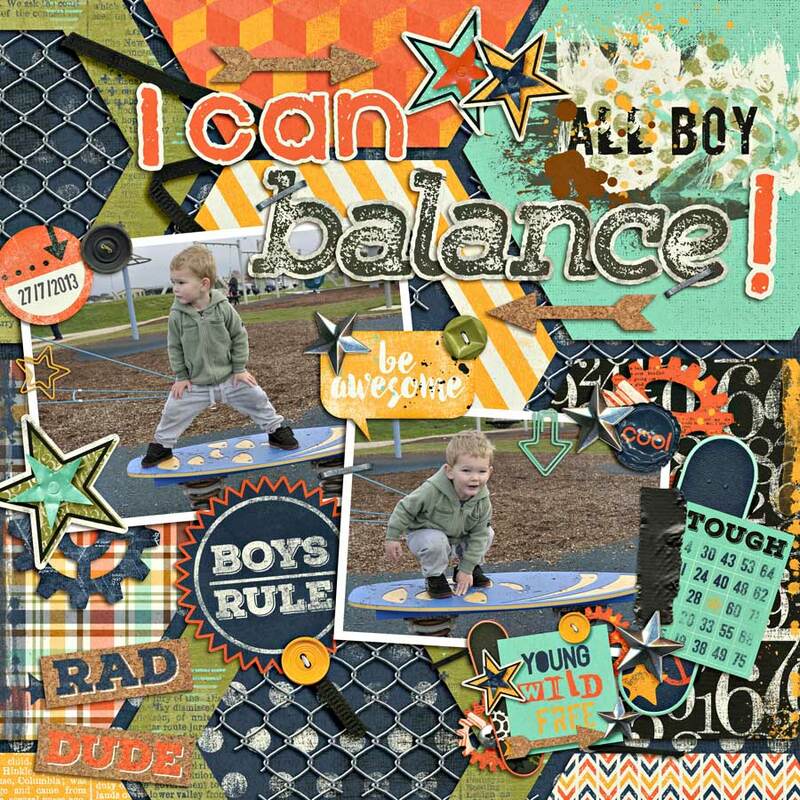 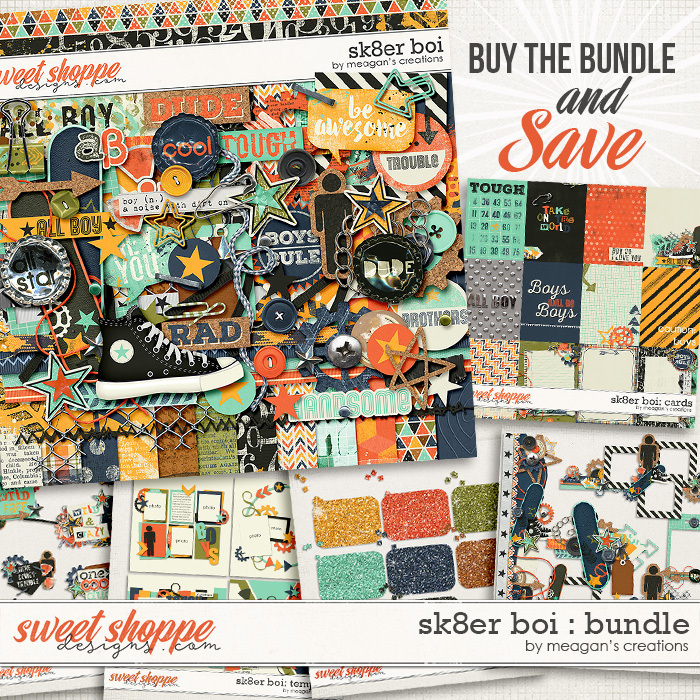 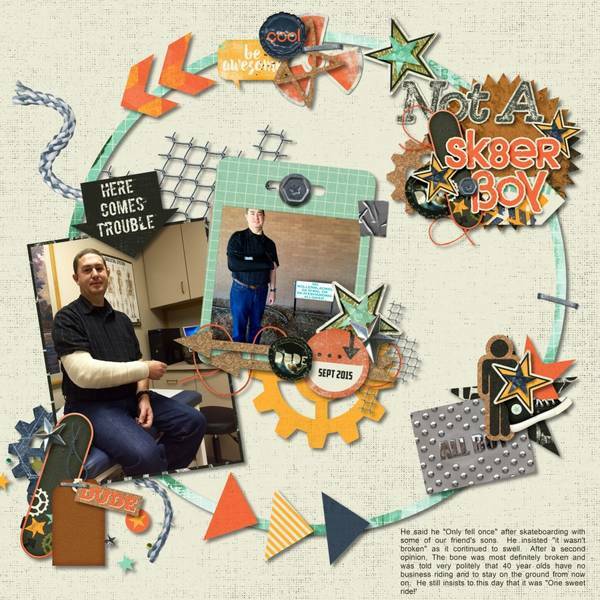 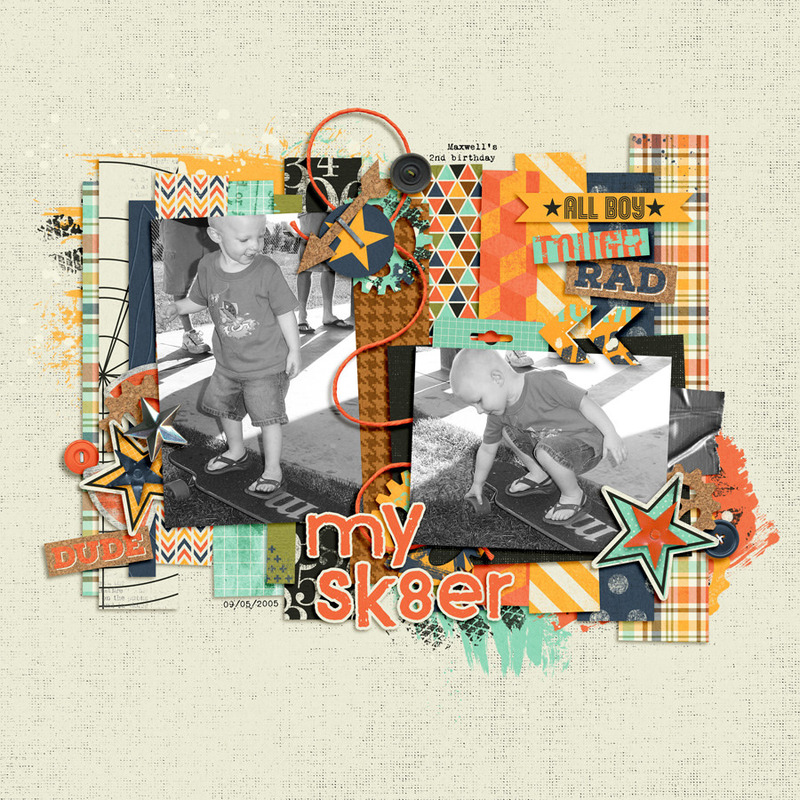 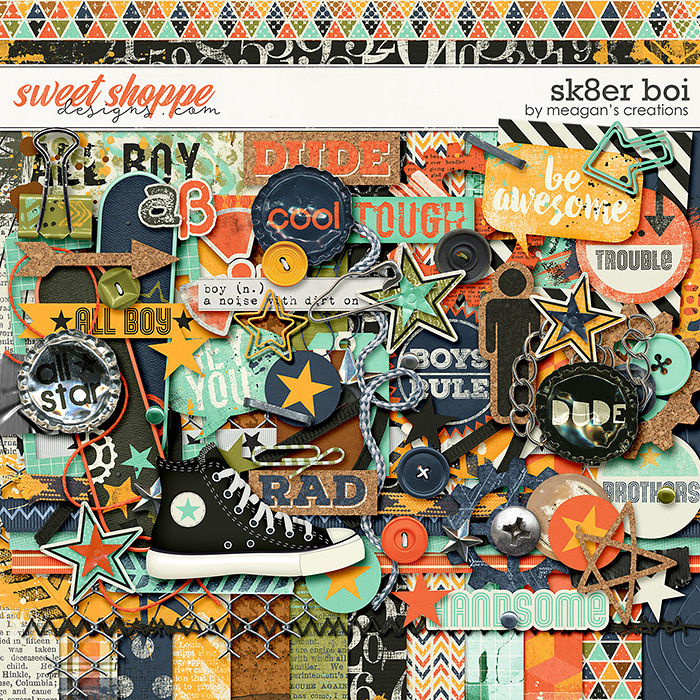 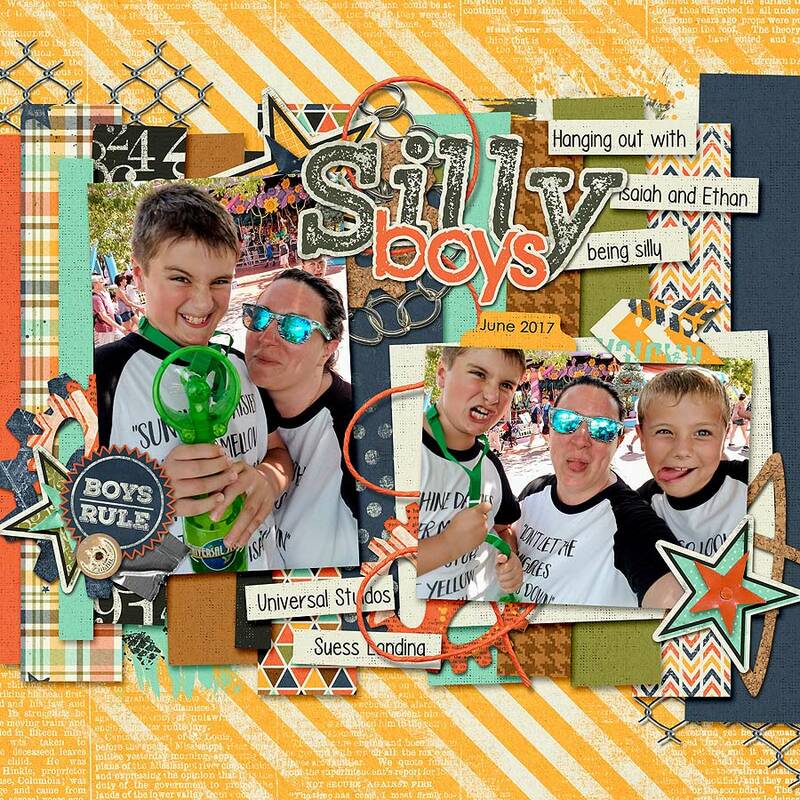 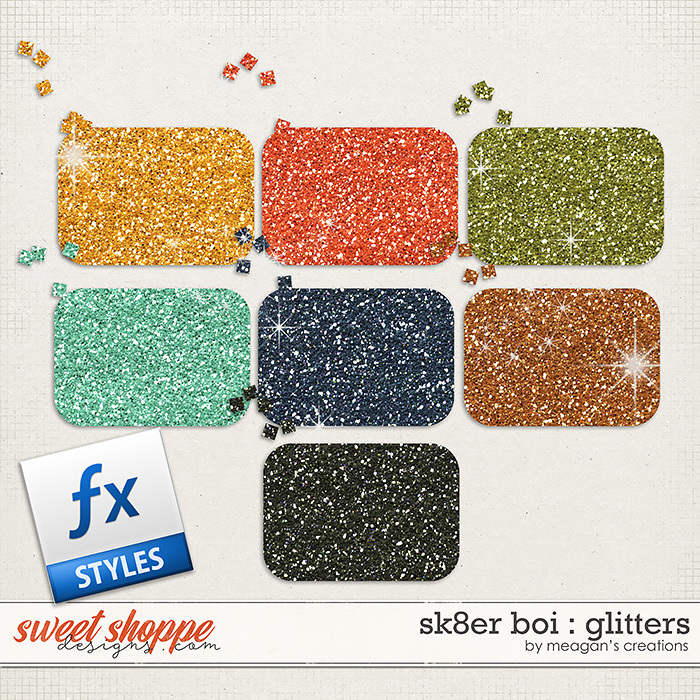 Save big when you purchase the Sk8er Boi collection in this money-saving bundle! 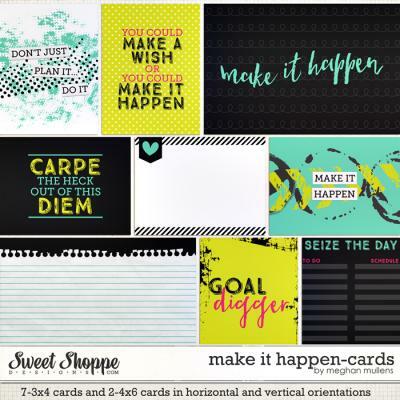 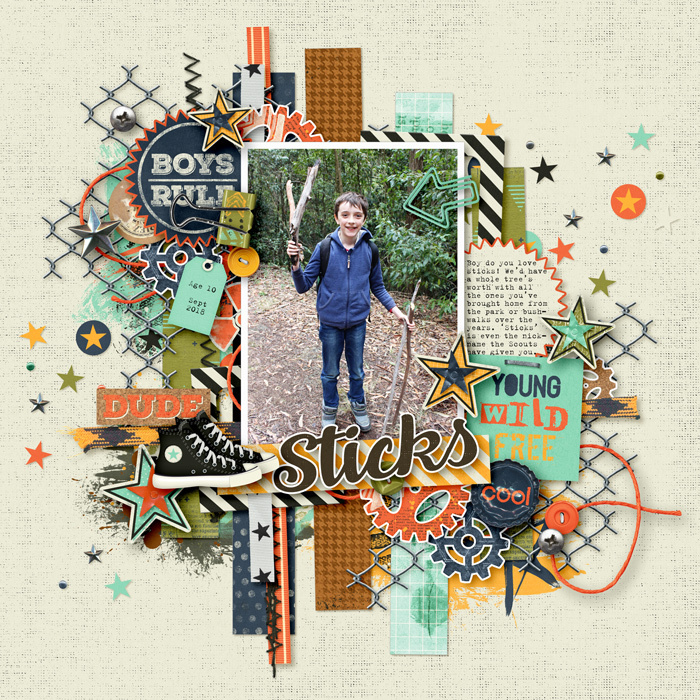 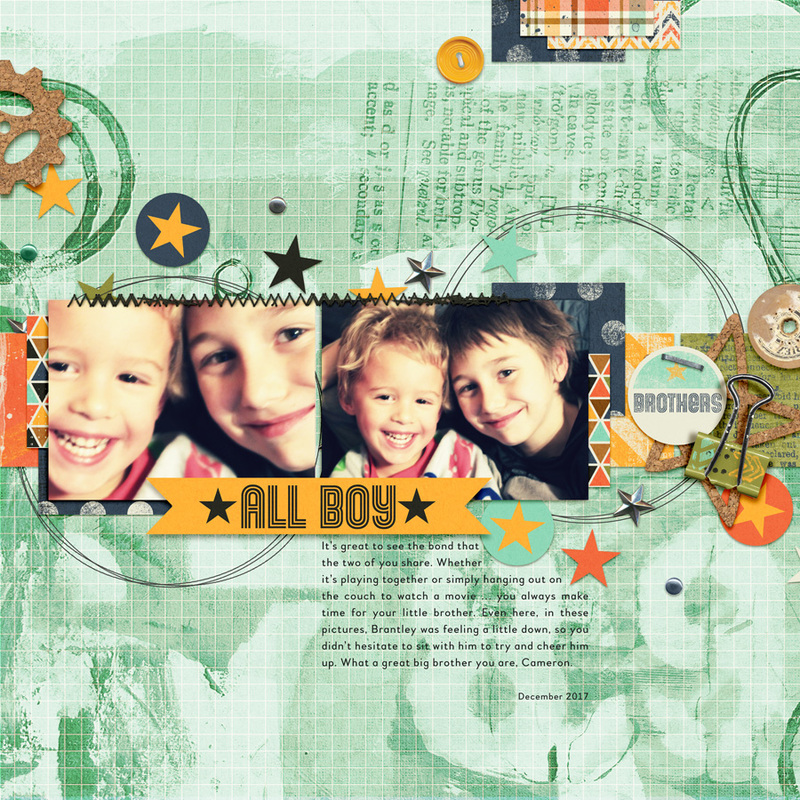 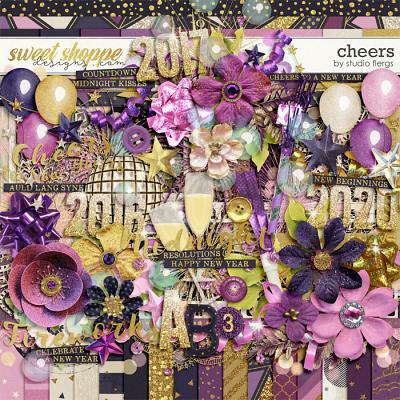 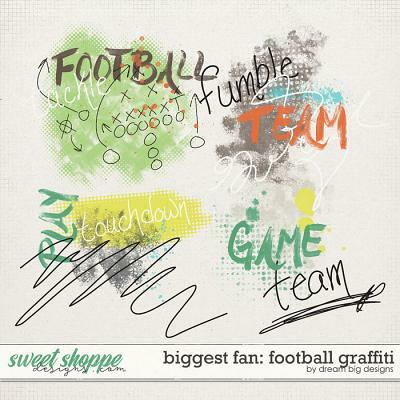 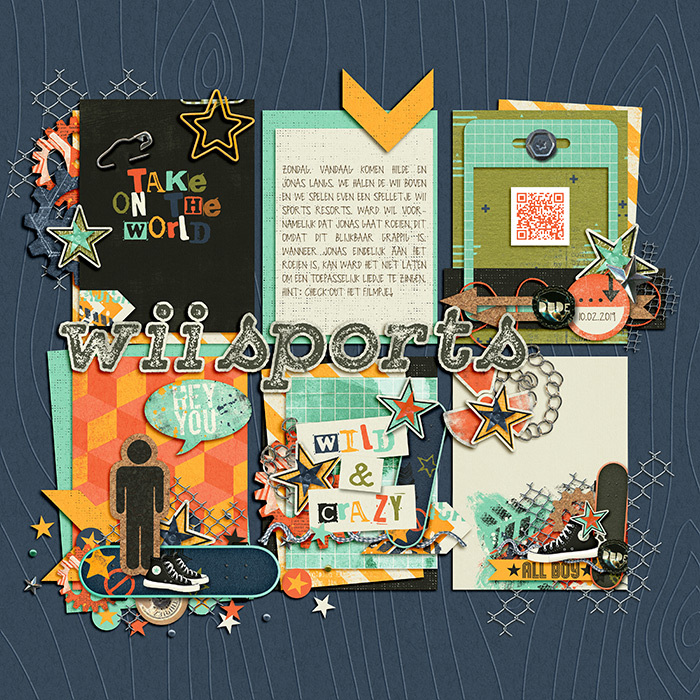 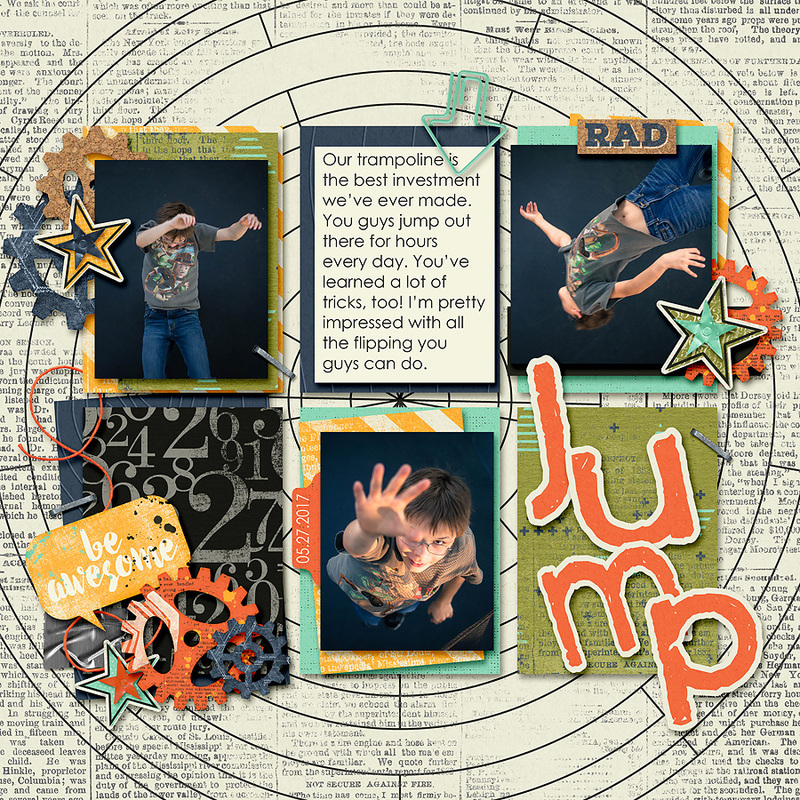 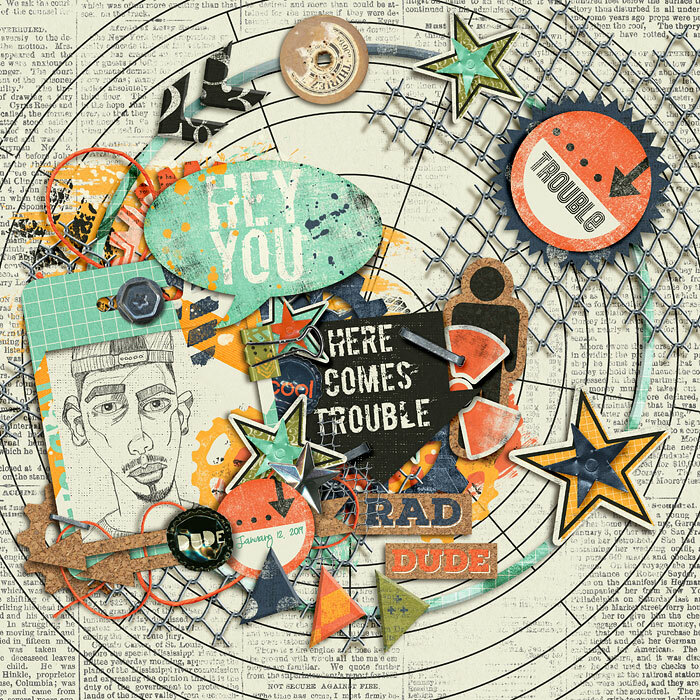 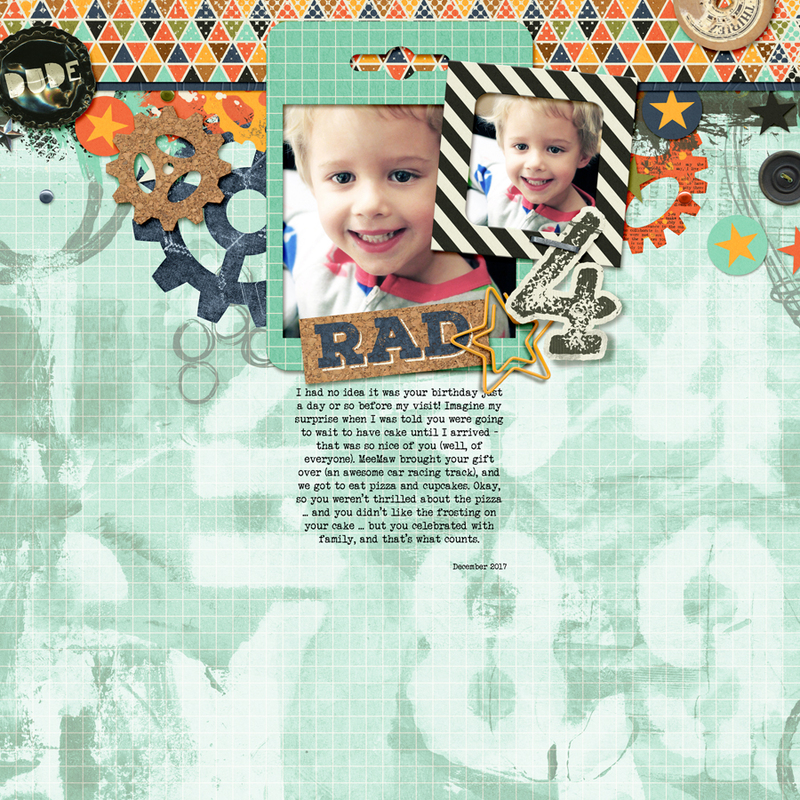 You get the kit, word art, clusters, glitters, cards, and templates for 30% off! 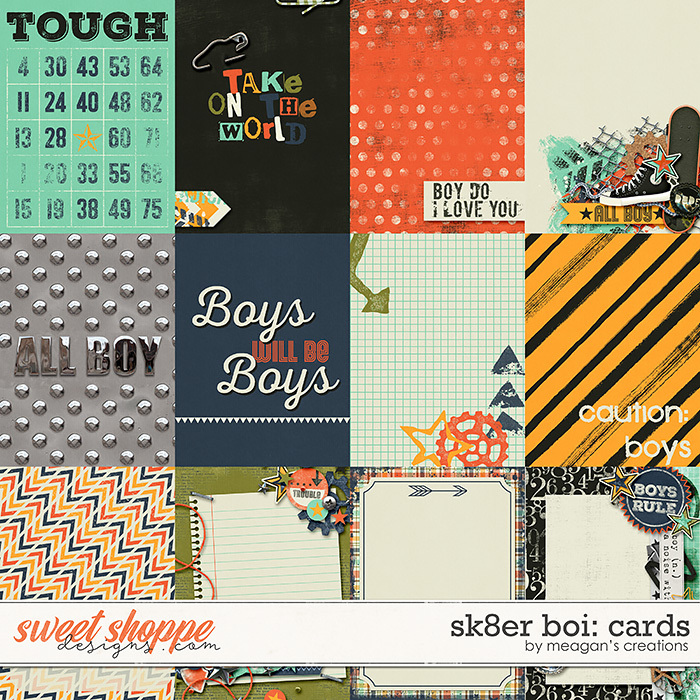 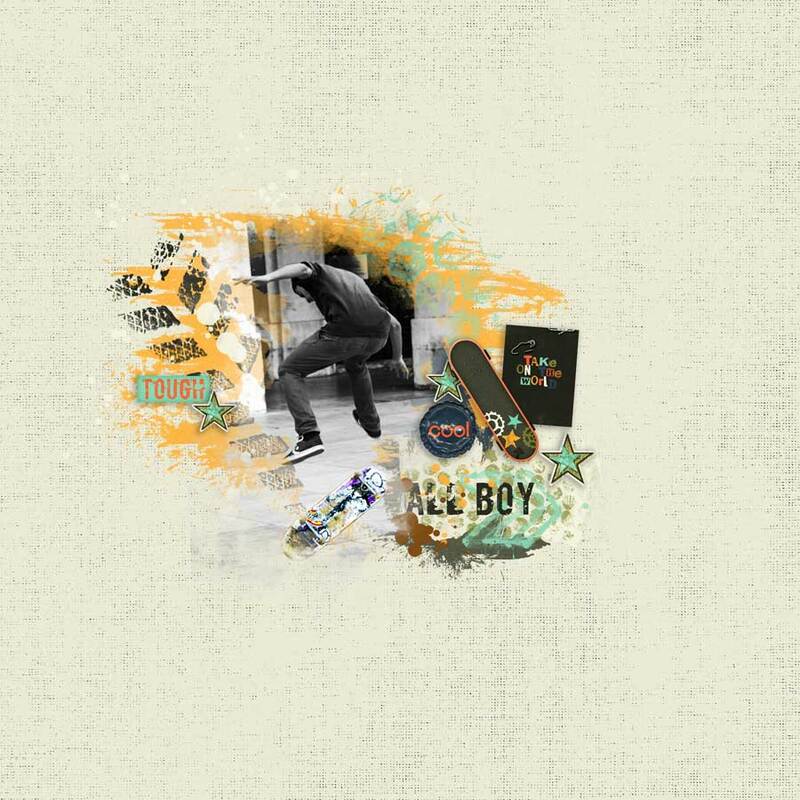 Everything you need for scrapping your messy, grungy, skateboard-loving kid!